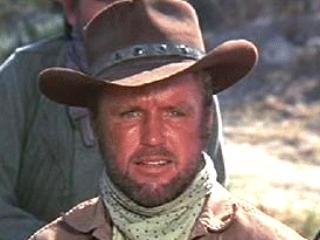 Richard Jaeckel …. Unique recollections from Garry Armstrong. I don’t remember the exact date, but it was warm. We shot in shirtsleeves in the lobby of the TV station. I couldn’t get a studio and was being urged to get the shoot finished as quickly as possible. The “suits” were unimpressed with Richard Jaeckel. James Coburn was the hot interview on the circuit as “Pat Garrett and Billy The Kid” was being pushed by publicists. Richard Jaeckel was very pleasant and friendly even before we rolled the camera. He asked about what I did. I gave him a snapshot biography back to my radio days and shooting my own film at a previous TV station. He grinned and said it was good to be working with a “grunt”. The rapport was established.